Question Was Cyber Sub Zero really as bad as everyone said? 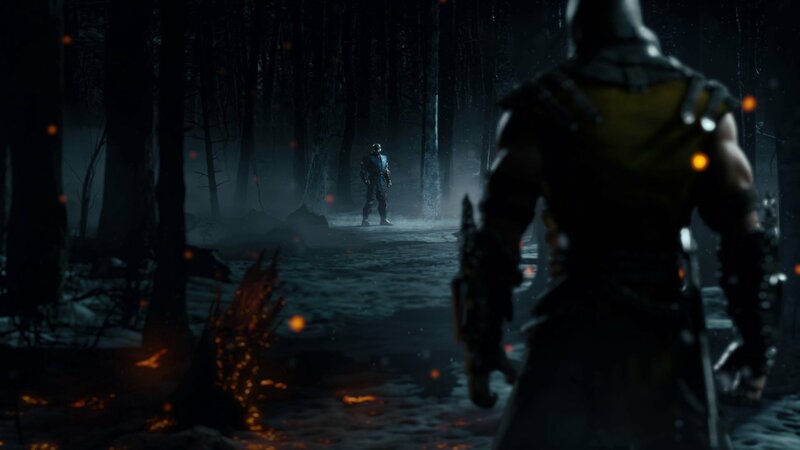 Should Subzero just stay as Cyber Subzero? What buff need Cyber sub zero to become a viable character? Question Who is the best Cyber Sub?